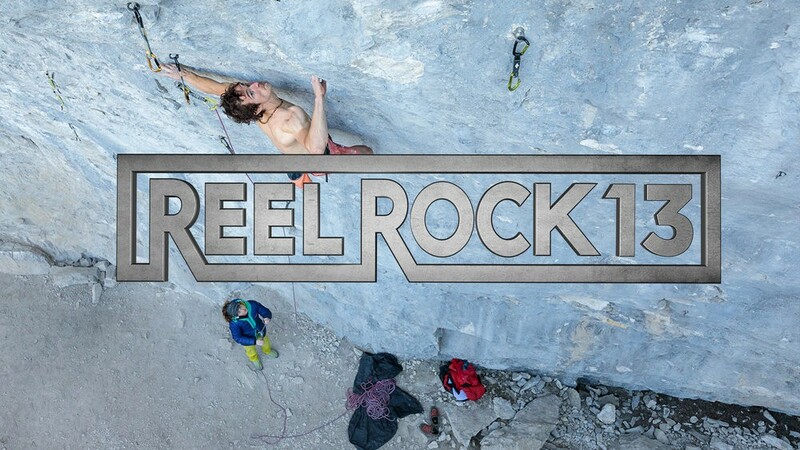 REEL Rock 13. For this event, The Loft and Rocks & Ropes climbing gym have gathered the year's best climbing films for an extravaganza with enough mountains, ropes and alpine trails to give the whole audience vertigo. This year's lineup includes The Age of Ondra, about a 25-year-old Czech exploring "a new realm of human potential in climbing"; Up to Speed, about climbing in the 2020 Olympics; Queen Maud Land, about an elite team of climbers hoping to scale the remote frozen peaks of Antarctica; and many more. 7:30 to 9:45 p.m. Monday, Dec. 3. 3233 E Speedway Blvd. $15. Details Here. Eos Planetarium Theatre Show: Black Holes. 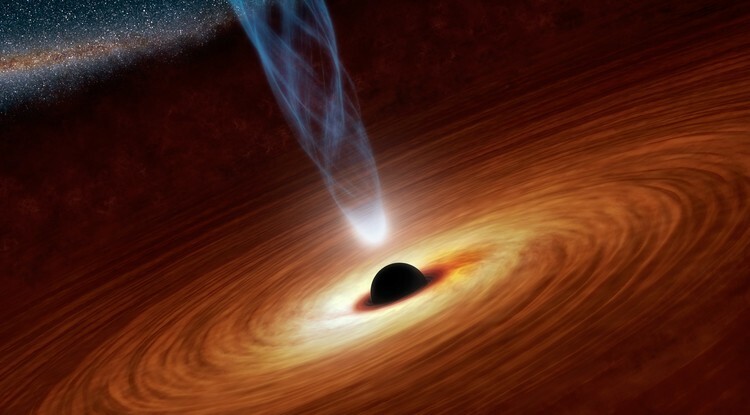 On Monday, Dec. 3 UA Flandrau Science Center and Planetarium is hosting its documentary on Black Holes. Take a dive into modern science and discover more of what scientists have learned in the recent years. With a fresh, new and updated theater you will be sure to be comfortable while your eyes are on the screen listening to the sweet voice of Academy Award nominated actor Liam Neeson! 4 p.m. 1601 E. University Blvd. Details Here. Einstein's Legacy: The New Era of Multimessenger Astronomy. Enjoy the last round of the 2018 Steward Public Lectures and learn about the legacy Einstein left behind. Steward Observatory has been hosting public lectures since 1922 so if you're into traditions; this definitely is one. Free. 933 N. Cherry Ave. 7:30 p.m. Details Here.